It's not quite time to ditch your winter beauty rituals for your spring ones. It is time, though, to find a happy medium. After months of snow, slush, and frigid temperatures, spring is finally on the horizon. And while we’ve spent the first part of 2017 layering serums, balms, and oils, warmer air and increased humidity mean our skin is about to be in for a shock. How, then, to prep the face for sunnier days ahead? 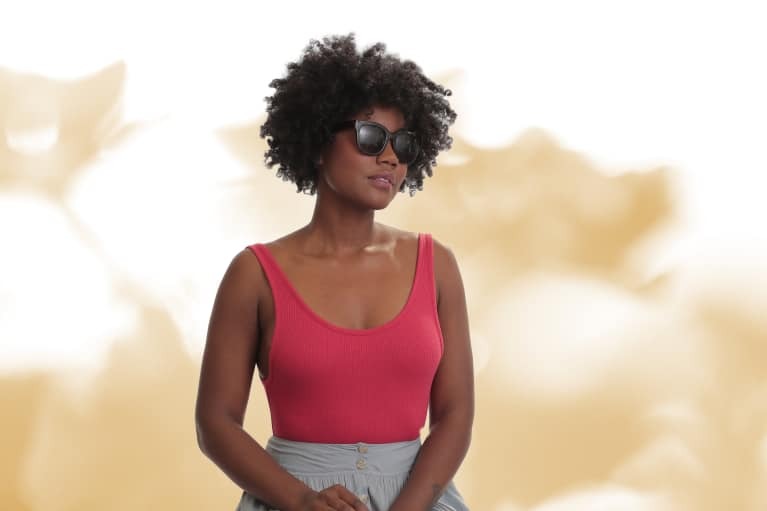 It's time to ditch the dark makeup hues, swap out heavier creams for lighter versions, and give your hair some extra TLC after the toll it took during the winter. 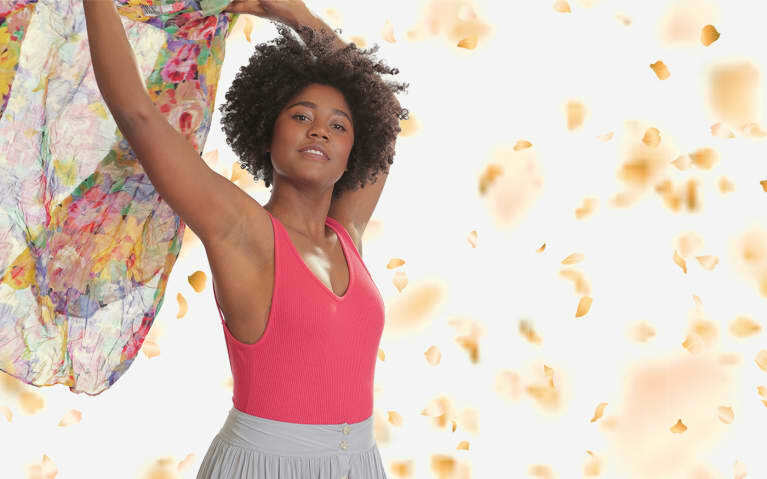 Here, we've broken down everything you need to make the move into the fairer season…and look gorgeous while you’re at it! Lighten Up Your Vibes (Plus Makeup) + Wash Your Brushes! Bring some brightness back into the face with pretty pink hues, and swap out your darker blush shades (rose-y or bronze-y) and opt for corals instead. Remember too that now is the perfect time to give your makeup brushes a good clean to make way for a fresh start. While you’re at it, freshen up your deodorant, too! 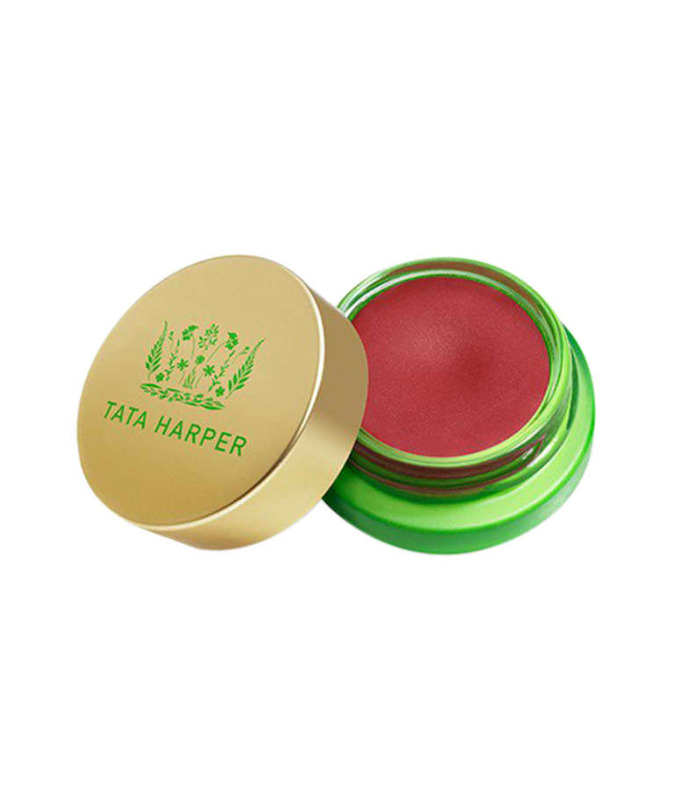 Tata Harper Volumizing Lip & Cheek Tint - Have more time for playing in the sun with this perfect double-duty lip and cheek color. 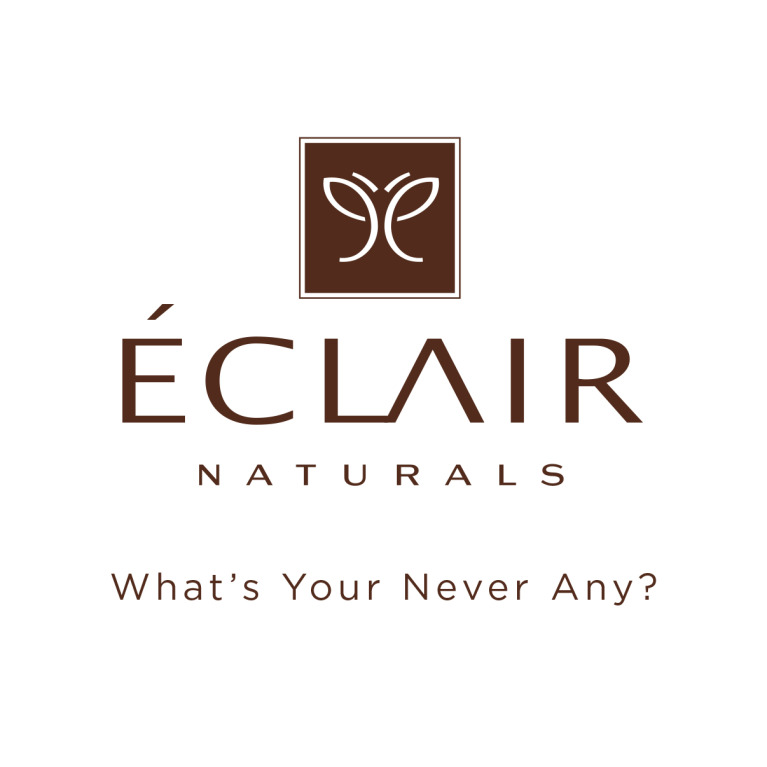 Éclair Naturals Shower Gel - Don't be fooled: although this shower gel is intended for the body, it's a great multi-tasking product that can also wash away grime and dirt from makeup brushes in a jiffy. Bonus: this sweet-smelling gel contains no harmful ingredients so you can feel safe using it to clean the tools that go directly on your face! 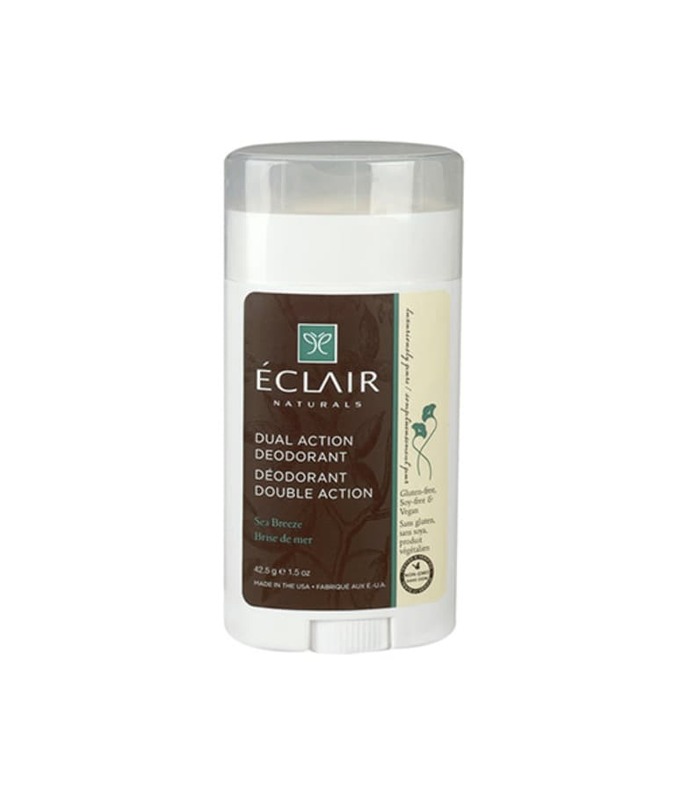 Éclair Naturals Dual Action Deodorant - Close your eyes and invoke sunnier climes with this delicious deo that is sure to make you think of swimming in the ocean. Sunscreen is an absolute must! The sun's rays can penetrate even on the gloomiest day, and UV rays equal inflammation. This sets up conditions that cause and exacerbate rosacea tendencies. 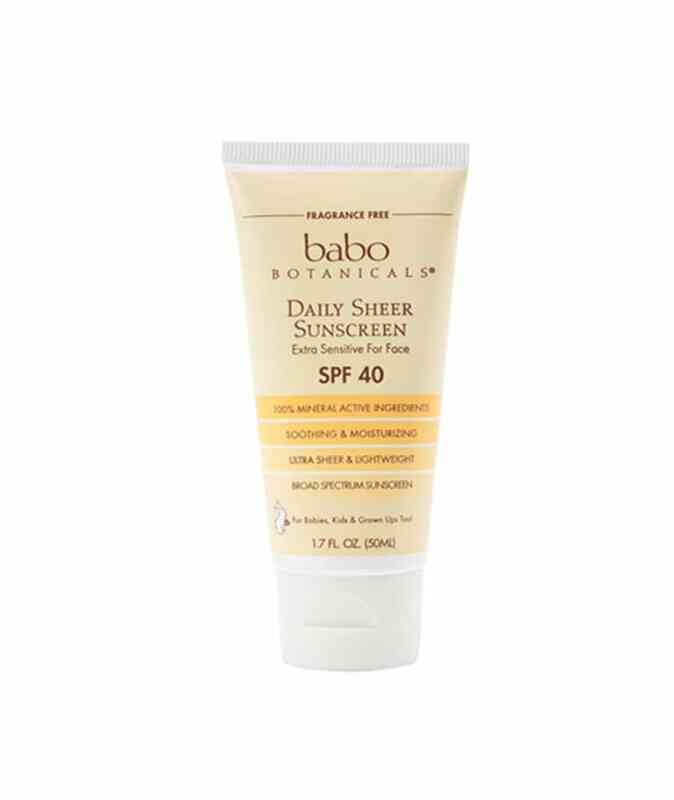 Babo Botanicals SPF 40 Daily Sheer Facial Sunscreen - This formula is lightweight, sheer, and really great for those with extra-sensitive skin. W3LL PEOPLE All Natural Bio Tint Multi-Action Moisturizer SPF 30 - A skin-nourishing mix of broccoli seed oil, pomegranate, and aloe make this tinted SPF a must-have all season long. Laurel Whole Plant Organics Body Oil: Sun: Before & After - Every ingredient in this oil has been clinically studied or used historically for its sun damage prevention or sun damage repair attributes. Plus it smells like summer sunshine! As we approach spring, opt for products that exfoliate and hydrate to combat any dehydration and dullness remaining from winter. In terms of hydration, it's important to keep skin as moisturized as possible, while exfoliating regularly, too. 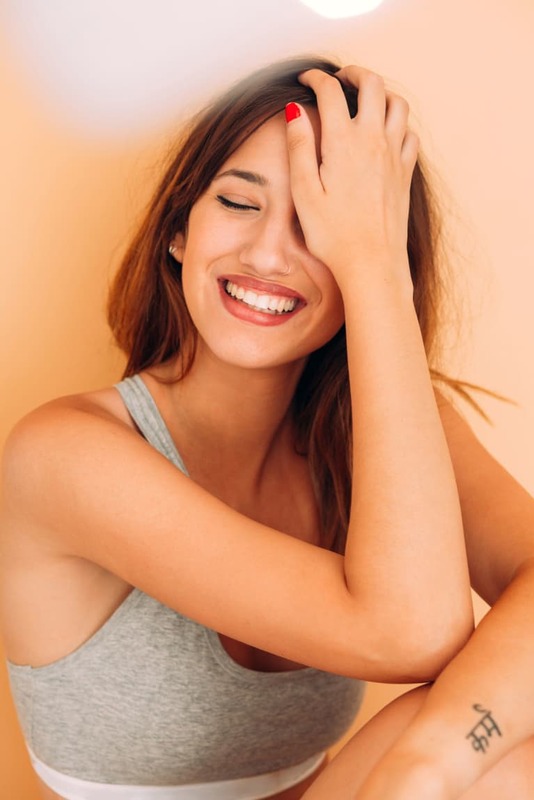 Swapping your moisturizer for something a little lighter is key, as skin tends to hold more water in the spring and summer. The next step in the glow game is exfoliation, because contrary to popular belief, we actually need to exfoliate when our skin is extra dry! 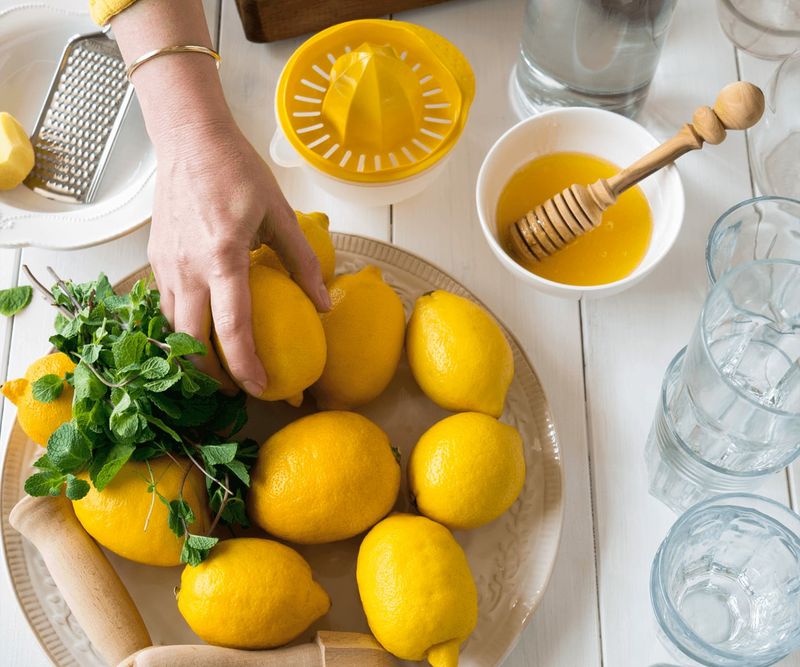 Think of this as spring cleaning...for your body. Except it doesn't involve a vacuum, taking out the garbage, or any physical labor! That makes it the best kind of cleaning. 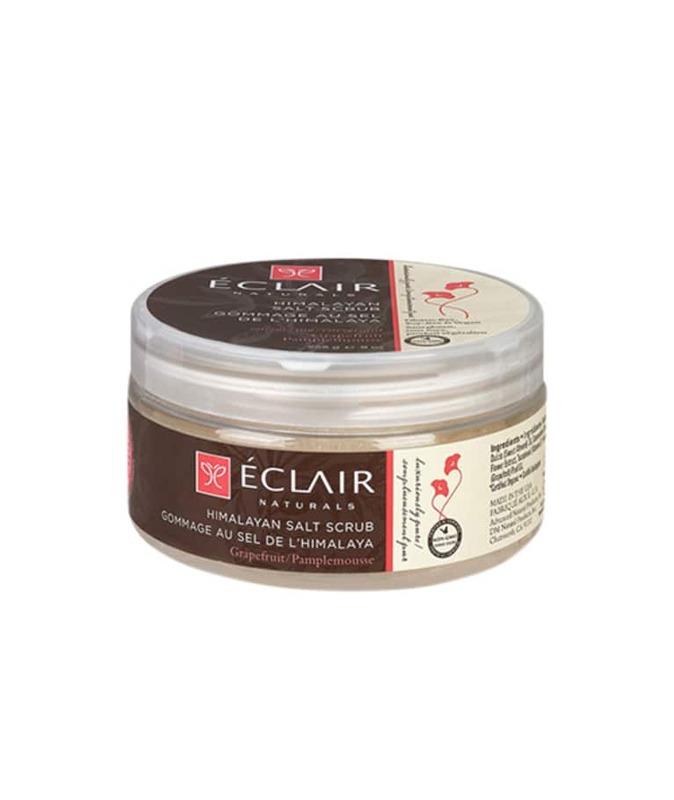 Éclair Naturals Himalayan Salt Scrub - Made with mineral-rich salts, pure sugar, and powerful emollients like jojoba oil and sweet almond oil, this scrub provides the added benefit of botanical extracts that nourish and soothe the skin while removing dead skin cells. 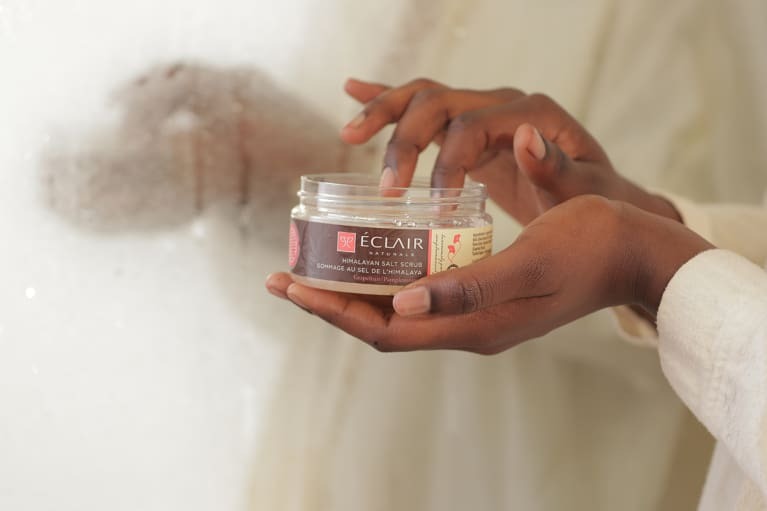 Éclair Naturals Body Butter - Rich and luxurious shea butter, enriched with jojoba oil and vitamin E, this yummy body butter is designed to nourish and moisturize even the driest skin, while leaving it delicately fragrant. Think of this like a high-powered, jacked-up multivitamin for your skin! While there’s something to be said for the power of occasionally embracing a little seasonal frizz—isn’t it a comfort to know you don’t have to? 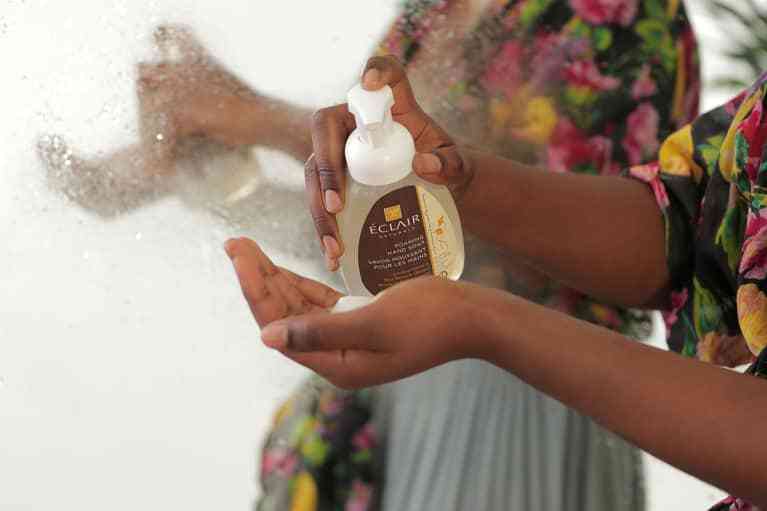 Start winning the battle against humidity in the shower with unctuous formulas designed to combat dryness and act as a precautionary measure when the air’s moisture content soars. 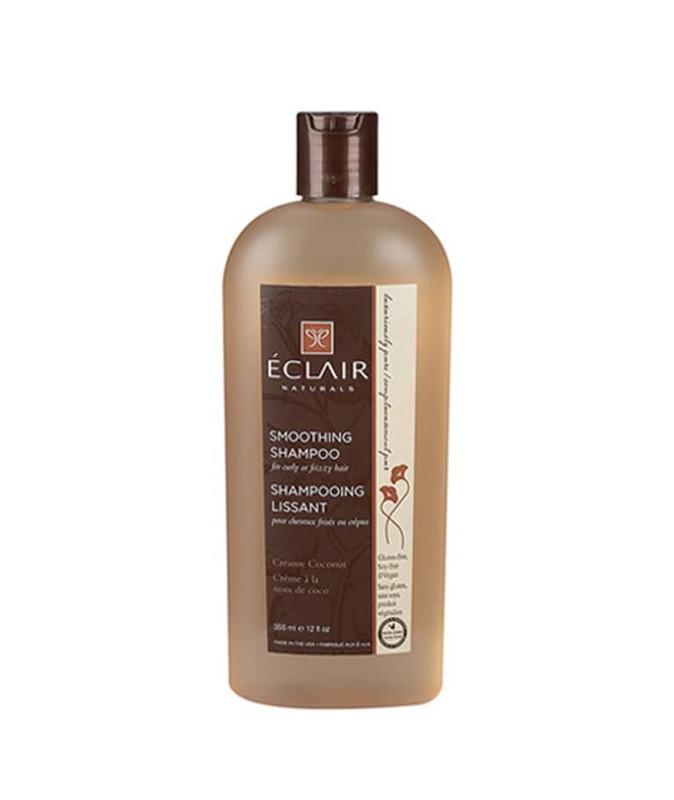 Éclair Naturals Smoothing Shampoo - Éclair Naturals’ shampoos are formulated with natural, gentle ingredients that effectively cleanse the hair and scalp, without stripping their natural moisture. 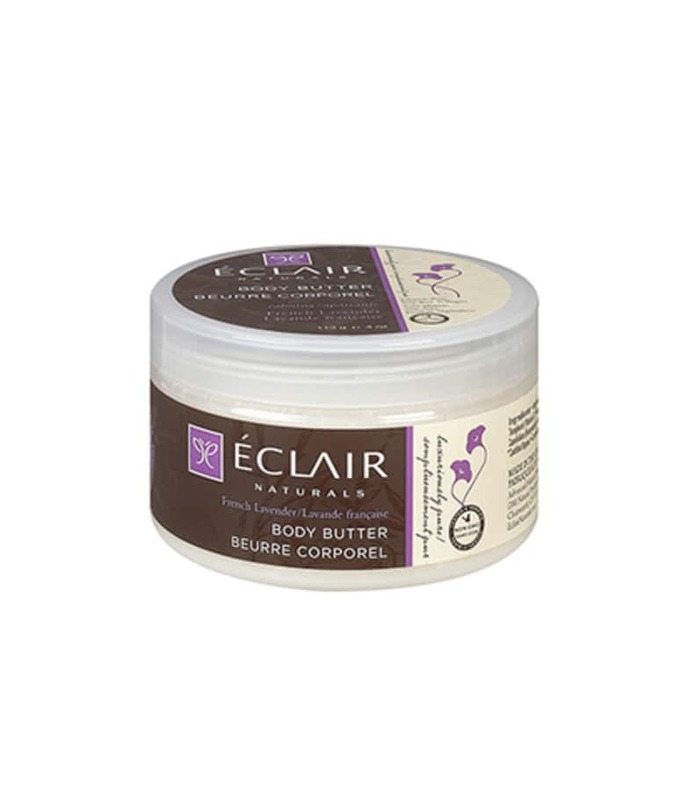 This is a godsend for frizzy hair types, as the natural oils and vegetable extracts seal hair cuticles, taming frizz and softening strands to the touch. 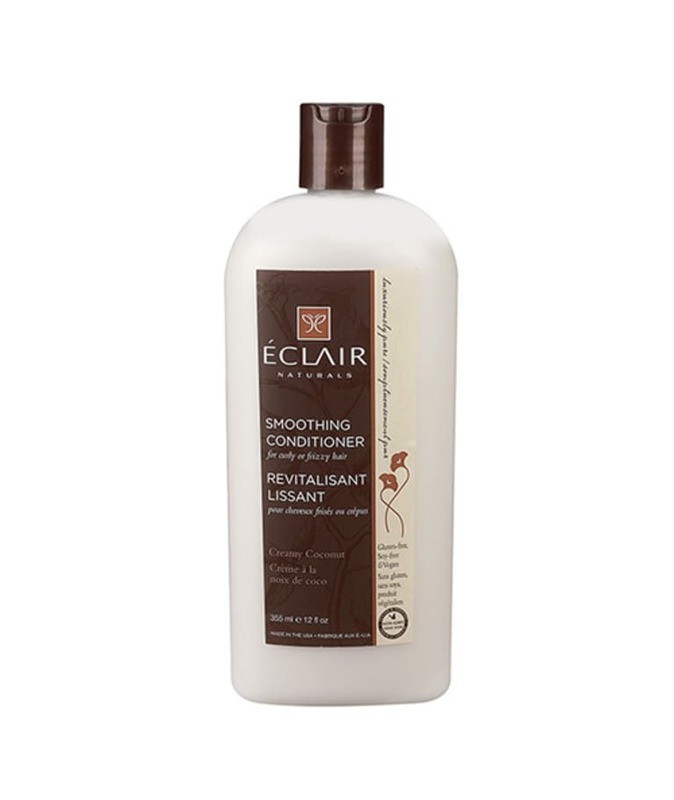 Éclair Naturals Smoothing Conditioner - Simultaneously hydrate and fight puff with this supersaturated formula. Bonus: It's super affordable. 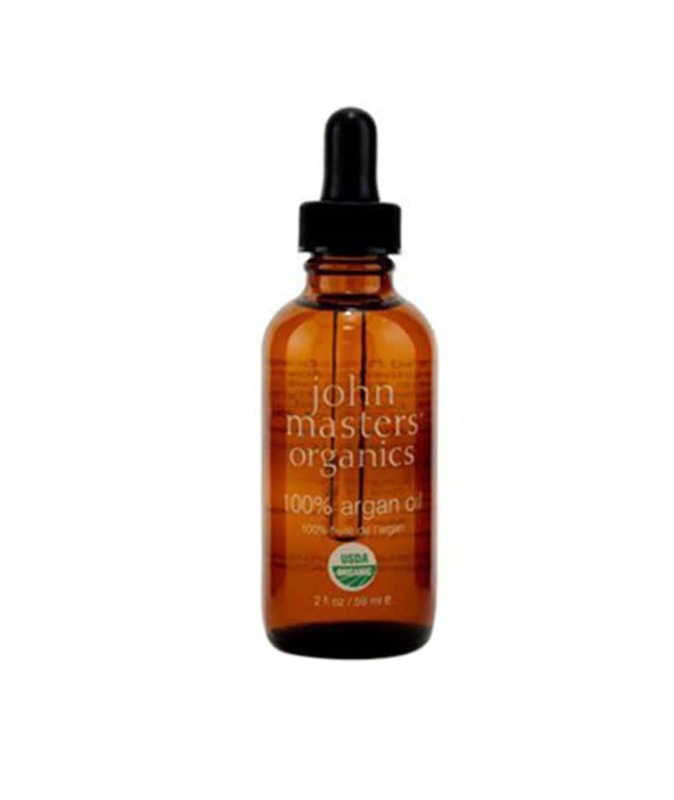 John Masters Organics Argan Oil - The term "hair oil" can sound counterintuitive. "Oil for my greasy roots? Thanks, but I'm good." 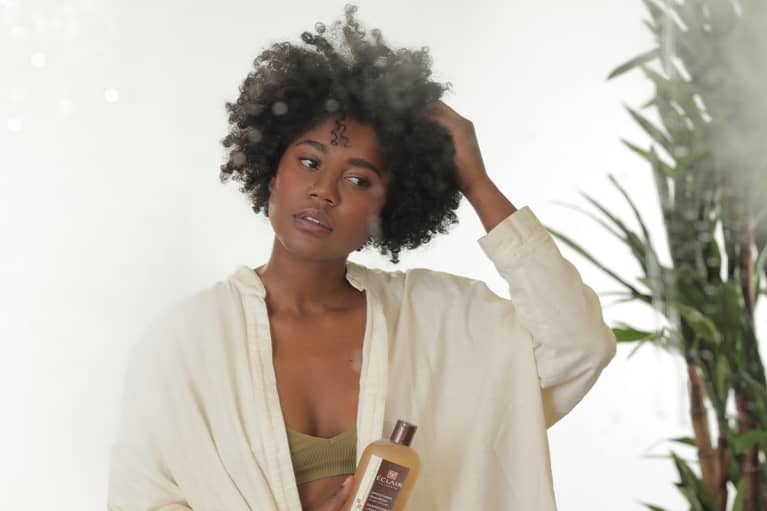 And yet, the benefits of adding natural oils to your hair routine are numerous! This beauty prevents damage (especially for those who choose to go platinum), smoothes frizzy ends, and moisturizes winter-dulled locks. The brighter (and longer) days ahead give you an excuse for some pampering beauty treatments any time you want to indulge and relax. The best way to spend this extra time? A little pampering for y-o-u. 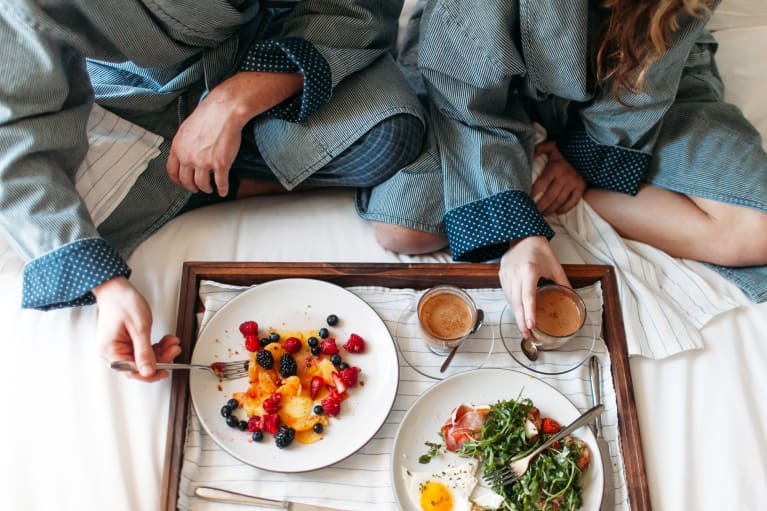 You don’t need a spa to indulge in these rituals either—just do them all in the comfort of your own home. 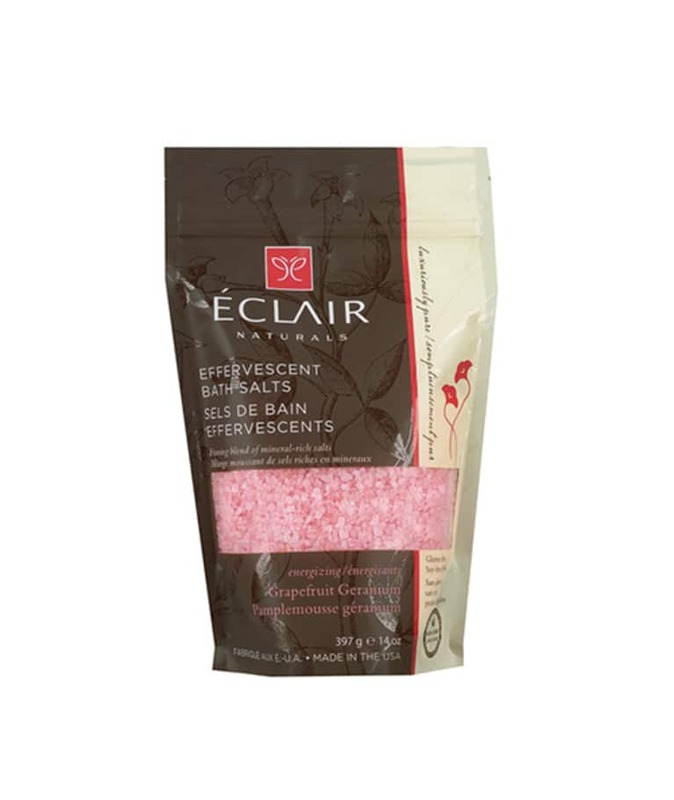 Éclair Naturals Effervescent Bath Salts - Just throw a handful of these gorgeous smelling salts in your bath tub, and they will fizz up, releasing nutritious minerals to soften your skin and reduce muscle tension for an at-home luxurious spa experience. 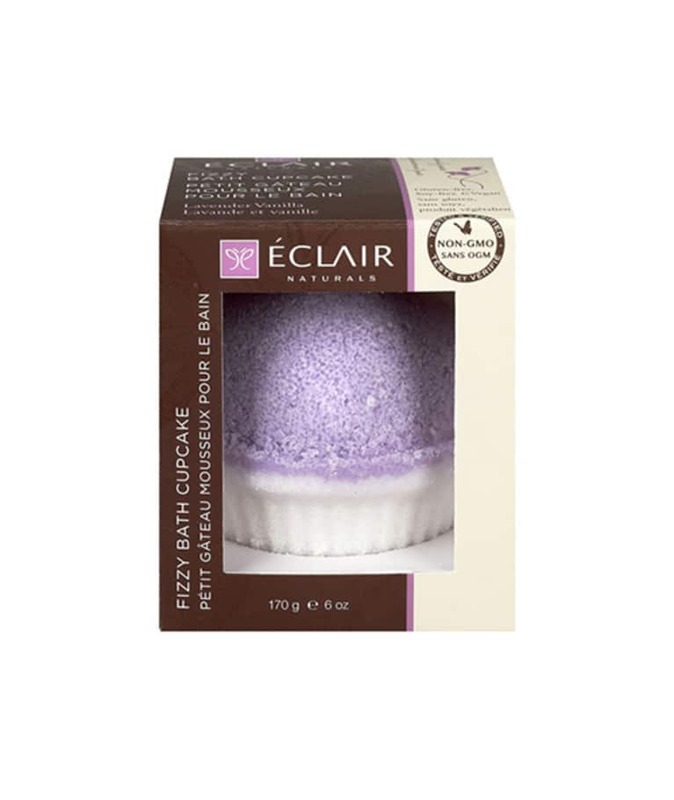 Éclair Naturals Fizzy Bath Cupcake - Infused with pure sweet almond oil, vitamin E, and pure botanical extracts, these fizzy bath cupcakes are the perfect treat for a pampering soak, with skin-soothing, moisturizing, and conditioning to boot! Our hands are often over-looked in our skincare routines. But when you consider that your hands are exposed to the elements as much as your face, it makes sense to invest in and protect them. A far cry from the moody jewel tones of winter, spring's a time too for pale nudes, pastels, and brightly-colored nails that suggest the greenery and blooms to come. Zoya Polish in Bela - This spring shade will take you everywhere! Bright pastel shades feel more elevated and transition a little better from city to country to beach and back than hot neons. Just remember to pair with a fun piece of jewelry! 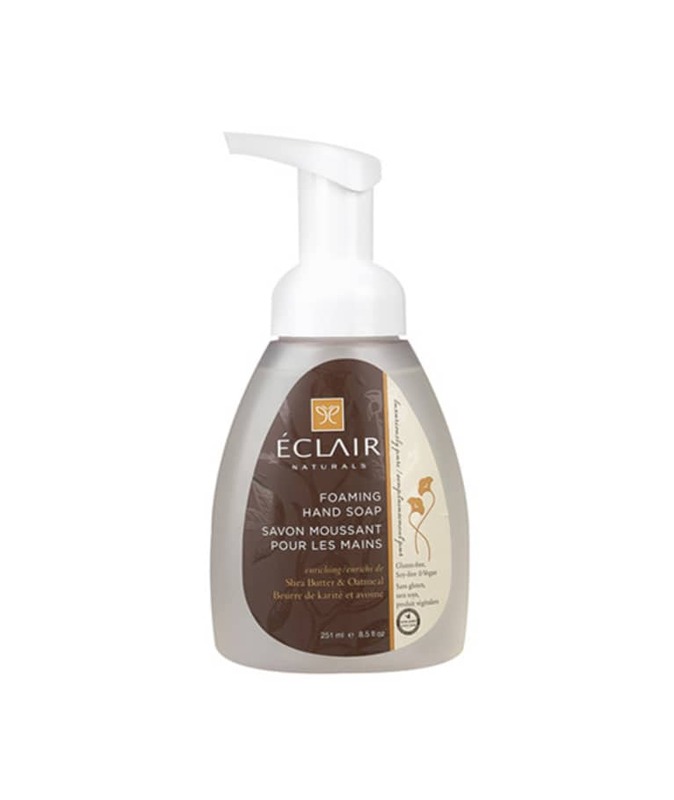 Éclair Naturals Foaming Hand Soap - This clever foaming applicator makes washing your hands a truly unique experience that’s as luxurious as it is fun. Vegetable glycerin and botanical extracts cleanse and moisturize at the same time for a clean, soft, and non-drying feel after every use.